Tamper Resistant Receptacles device was designed to prevent the insertion of objects that children try to stick into the outlets. Nearly, 2,400 children get an Electric shock or burns due to putting objects like keys, scissors, paperclips, etc. into outlets each year. Installing Tamper Resistant Receptacles (TRR)’s is one of the safest ways to prevent any injury. 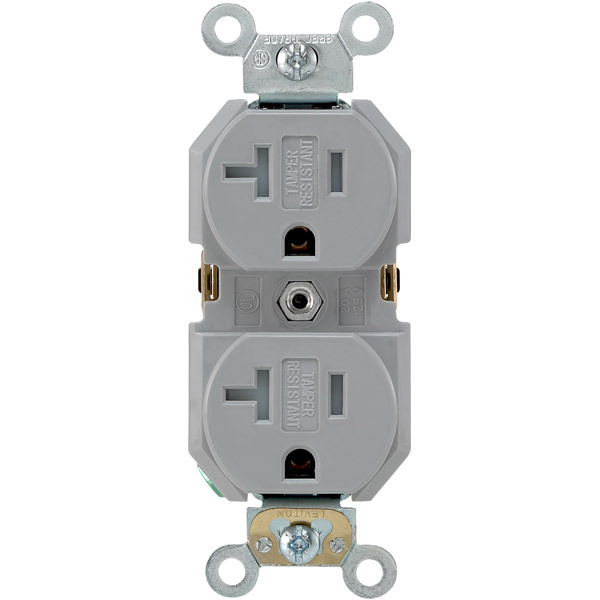 In order for the TRR’s outlet to work it requires a double prong entry. Since, 2008 Tamper Resistant Receptacles (TTR)s have become required. All homes that are built in 2008 and newer should have the TRR’s. TTR’s provide Automatic protection and looks like ordinary outlet but design with spring loaded cover plate that close off receptacle opening. 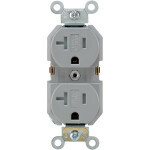 In Existing Home Tamper Resistant Receptacles can be installed approximately as $2.00 per outlet. Installation of Tamper Resistant Receptacles use the same guidelines that apply to standard power receptacles and should be installed by a licensed technician.